Domestic Design is an interior design studio based in the south of the Netherlands. The studio was established in 2007 and serves both national and international clients. 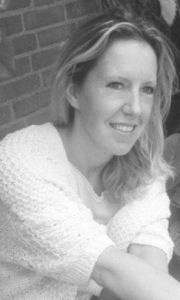 Thally van Beijeren, the director, studied interior architecture at St. Joost Art Academy in Breda and the Domus Academy in Milan. The studio specialises in hotel and restaurant design, as well as, luxurious residential properties for, both developers and private clients. We offer complete development plans including concept development, high quality 3D-visuals, and floor- and material plans. Our designs for public spaces, like hotels and restaurants, are aimed at making optimal use of the available space while making people feel at home. Our award-wining homedesigns are personalized, functional and focused on creating a comfortable and relaxing atmosphere. We would love to work with you to turn your vision into reality.